You can already pre-order the game from our online store as well. Every purchase made there supports this website. It has been quite a while since a major section on this site has been really updated. We had a lot of small updates, but not really the big, big ones in a while. Well tonight this changes. We are incredibly happy to announce that our Mortal Kombat Trilogy section has been completely overhauled and now uses our version 3.7 site engine and tons of new information and high quality images. - All previously existing images have been replaced with new, high quality ones. - News: new subsection. 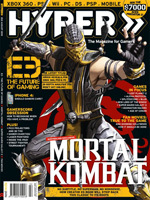 In it you can read all MK Tilogy news that were ever posted on the site. - Articles: new subsection. Links to internal and external Mortal Kombat Trilogy related articles. - Bios: updated. New images for every fighter plus additional bios for the boss characters and more. - Endings: updated. New HQ images. - Kodes and Secrets: updated. - Glitches: updated. More than 10 new glitches have been added. All glitches now have new HQ images. - In Development: updated. Tons of new information and images here. Don't miss this one. - Logos: new subsection. All Mortal Kombat Trilogy Logos in one place. Great quality. - Box Art: new subsection. Box art for all versions of the game. - Character Images: new section. Incredibly high quality character images. - Character Posters: new subsection. Amazing character poster/kard images. - Advertisements: new subsection. Mortal Kombat Trilogy Advertisements. I bet you haven't seen most of these. - Screenshots: updated. New, HQ screenshots added. - Finisher Theater: new subsection. Watch or download all Mortal Kombat Trilogy finishers. - Videos: new subsection. 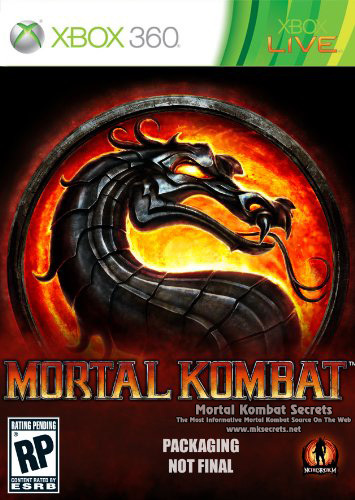 A collection of all Mortal Kombat Trilogy videos, including trailers and intro. Enough talking, take a look at the section and please share you opinion with us, it's important. 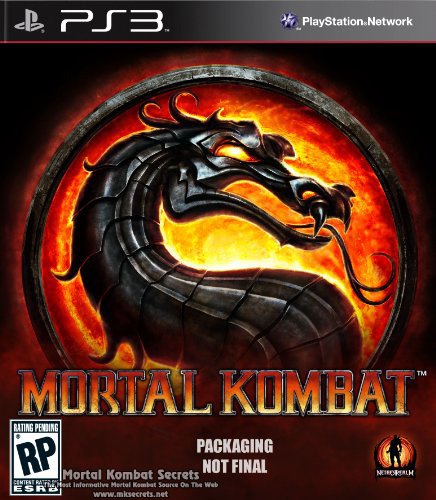 Click here to visit our new Mortal Kombat Trilogy section. Click here to visit the official website of the magazine.  Thanks to our forum member rookie721 for bringing this news to our attention.